Keep small items secure and close at hand inside your Polaris® RZR® XP 1000 with this Side Bag. 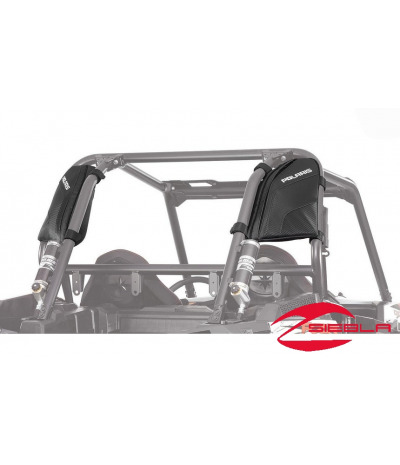 The bag installs on either the left or right side interior of the RZR® XP 1000 cab frame in designated mounting positions using Polaris® -exclusive Lock & Ride® technology and four Velcro® straps. Keep small items secure and close at hand inside your Polaris® RZR® XP 1000 with this Side Bag. 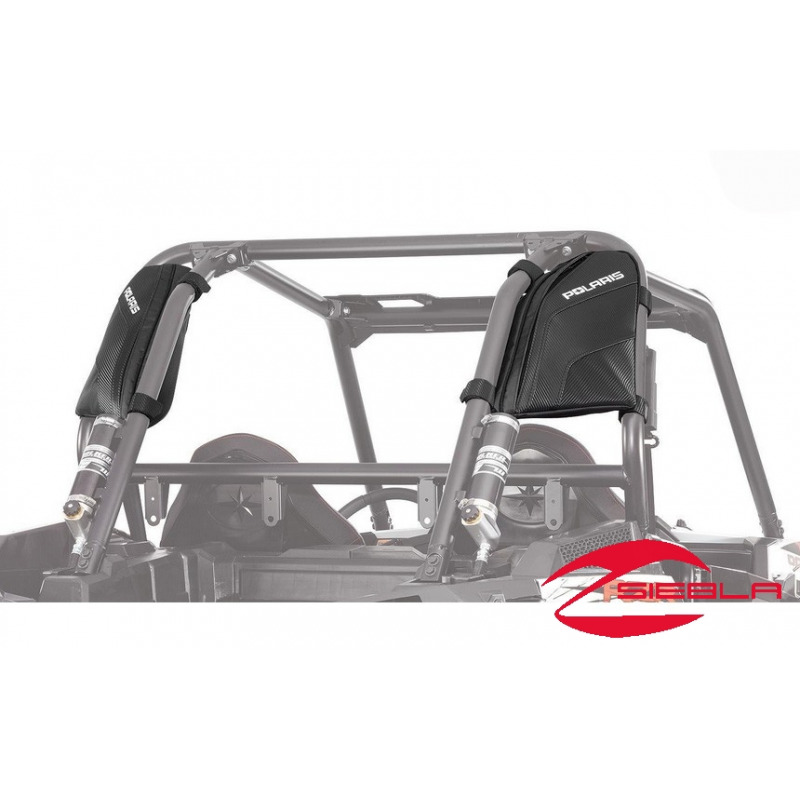 The bag installs on either the left or right side interior of the RZR® XP 1000 cab frame in designated mounting positions using Polaris® -exclusive Lock & Ride® technology and four Velcro® straps. The bag has two zippered cargo areas that are protected by dust flaps and high quality zippers. You can access the bags from both sides and easily add or remove contents. The interior zippered pocket is great for storing small items. There are also small interior elastic straps that are great for securing small tools. 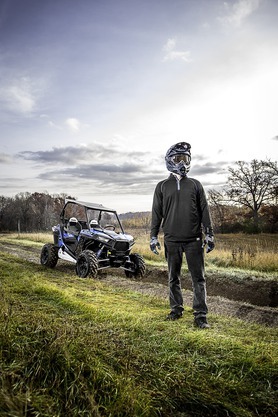 This versatile store bag will give extra style to your RZR® XP 1000 with its polyester textured material, smoky charcoal coal and white embroidered Polaris® branding. Add additional storage to your RZR by pairing this side bag with the 2879516RZR® XP 1000 Overhead Bag by Polaris®. Includes: Side and Lock & Ride® fasteners. Exterior embroidered Polaris® branding.